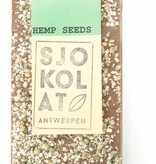 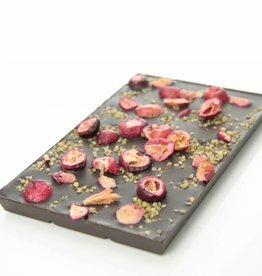 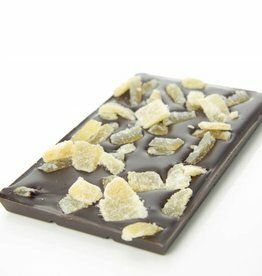 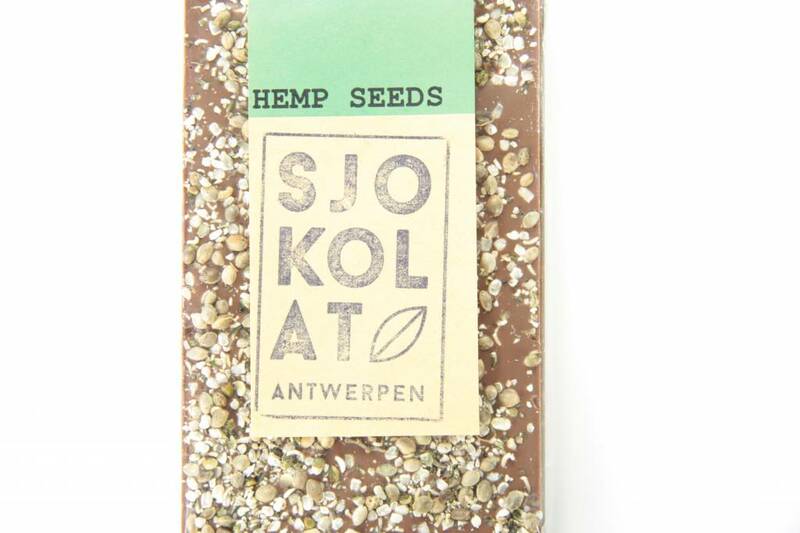 A creamy milk chocolate bar covered with organic hemp seeds. 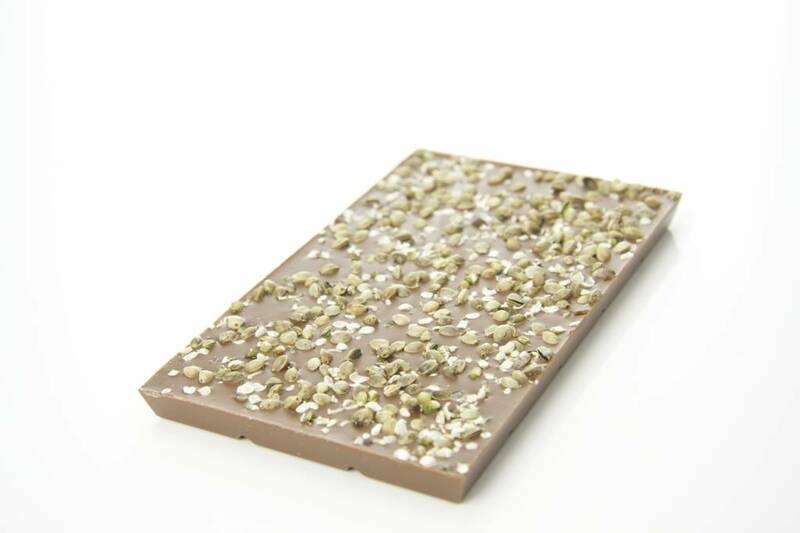 A bar of dark chocolate covered in wasabi peanuts. 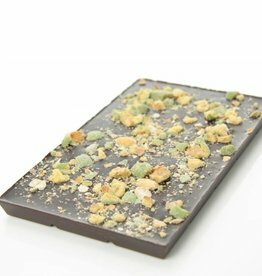 Yes, wasabi peanuts. 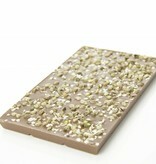 For those who dare!